" Your contribution is very important for us, and we want to thank you for it! - It's the best way to show us your support and to allow us to continue to work on our projects. 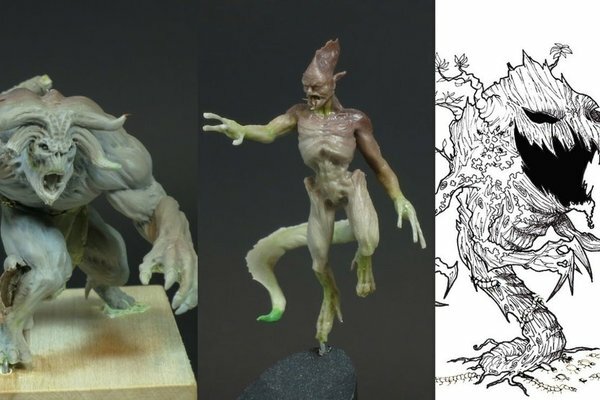 - If you take part to this campaign, you'll be allowed to buy those miniatures to a better price and to receive them before their official releases! Florian Nampont - Wonderlands Project "
I also saw this - but my highlight was the Golden demon painting tutorial.